I like Facebook. I like it because I can maintain a connection with my friends in this very busy world. I also like Facebook business pages as I learn more about a business, product or service, and I am notified of up to date information, sales etc. It makes me feel connected and there have been times where following a page has led me to purchase their product or service - as it has unconsciously or consciously made me realise I needed this product or service! However, many businesses are not savvy when it comes to Facebook and as a result their online brand is affected. 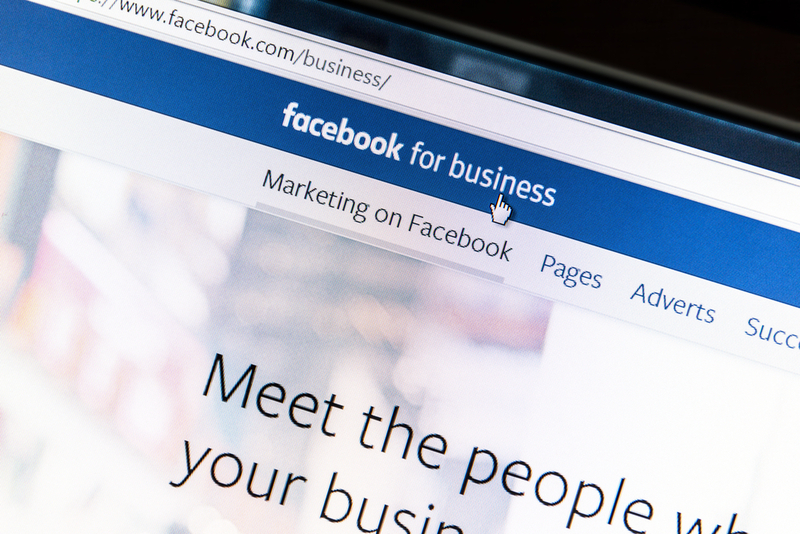 Here are some tips to help with promoting your business on Facebook. It's important to always maintain a professional and relevant profile. Posting about rude customers, personal opinions, politics or religion on your business page is never a good idea. I'm sure most of you are thinking - "as if I'd do that!" - but you would be surprised at how many people use their business page in this manner. Try to balance your page with information - but don't always go for the direct sell - as that can be viewed as pressure for the viewer who is constantly subjected to "buy my stuff or I'll go bankrupt!" Use humour and a conversational tone with your posts. Create engagement by asking questions. Your content does not 24/7 need to be directly about your product or service. Balance it with interesting facts about your industry... be informative, fun and create appeal with what you post. Post at different times of day to see what time frames generate more traffic for your service or product and always keep it fresh and simple. Ensure that posts are visually appealing and easy to read. Start using link posts to your site - so you are driving users to your website. The great thing about link posts is that they generate a thumb-nail image if your website makes one available. The visual cue from this draws more attention and increases the chances of people clicking to your site. 4. Use Facebook Insights to gain data. Graphs and Numbers are not my thing - but Facebook Insights is a useful analytical tool to help you see how you are performing. You've may have heard it before, and you'll hear it again: visual content is essential to succeeding on social media. Research has a shown the use of visual content in Facebook campaigns can generate 65% more engagement after only one month. Also consider using Facebook's targeting tools to segment your organic posts by age, gender, education etc. By thinking about who you are targeting you might be able to generate better engagement for your brand and business. It's important to take a few minutes out of your day to monitor your Facebook page and respond to any issues that pop up. Showing that you are present on Facebook to deal with both positive and negative comments, and ready to address any issues avoids possible negativity, anger or disappointment towards your online presence. Having a Facebook business page is essential in today's world. By being genuine and professional with your Facebook posts you are building your brand loyalty. However, it's not always easy to be active and responsive with social media for your business given everything that small to medium business employees must do daily. Let Central Coast Web Design help you improve your social media presence. Why not call us for a chat on 43413313 to see how we can help you shine online!